I he tail of this roller has an elongated pair of outer feathers ending in expanded tips which give this species its name. 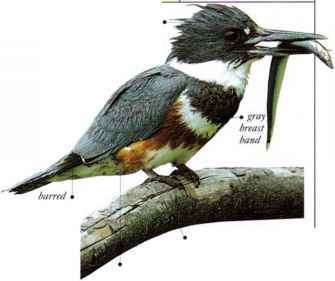 A subtly colored bird of open woodland, it is sparsely distributed within its range. It occurs singly or in pairs or family parties, individuals feeding separately but within sight of each other. Swooping from a perch, it takes prey mainly from the ground, but also from the air. It eats insects such as flying ants and termites, as well as grasshoppers, crickets, centipedes, and scorpions. • NliST An unlined cavity in a branch or tree trunk. S. Angola, S.E. Zaire, and through Zimbabwe to N.E. South Africa.